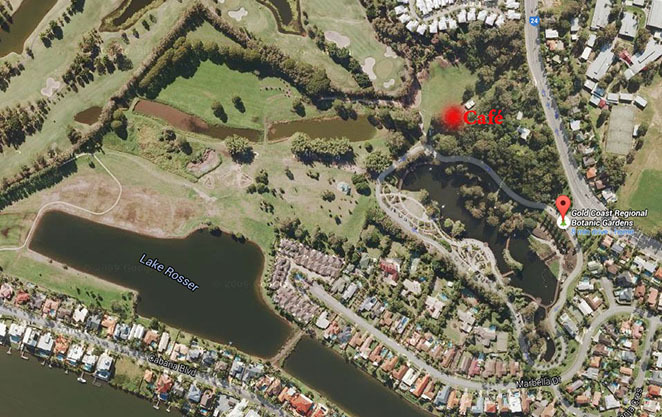 As a family we often go to Rosser Park, the home of the Gold Coast Regional Botanic Gardens. 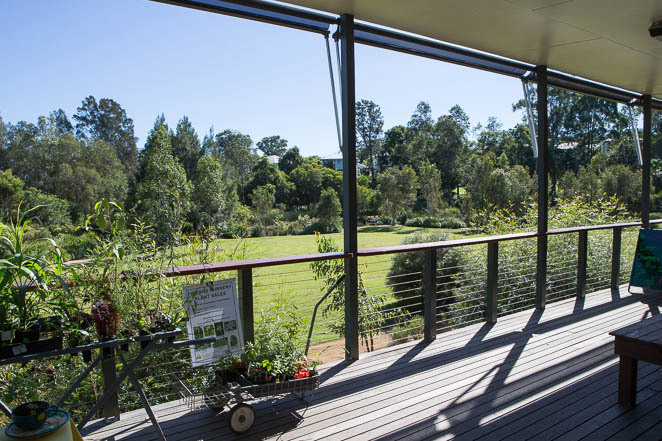 Funded by government but run mainly by volunteer members of the Friends of the Gold Coast Regional Botanic Gardens, this central Gold Coast park is a tranquil escape in the midst of a busy suburb. Organic coffee and cakes are definitely the flavour of the month in these parts and where better to relax than amongst plants and wide green vistas? 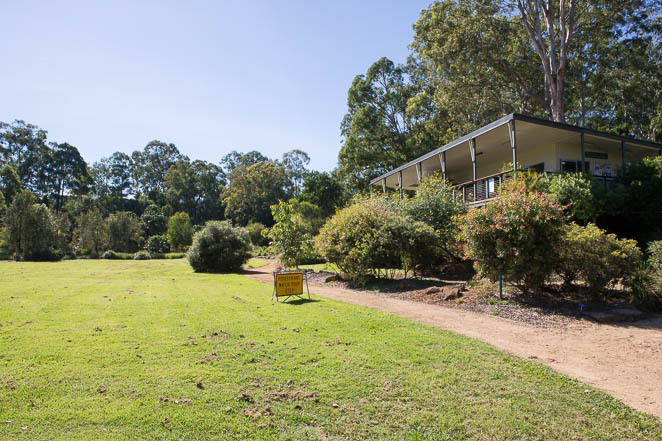 A large grassed area lies immediately below the café verandah allowing kids to run and roll safely within view. Afterwards we explored some of the many walking paths. And would you believe it, the kids discovered a portal to Narnia, another world right here on the Gold Coast. Thank you Mr Lewis for expanding the imagination of young children everywhere. And what did we find when we crossed the portal – pines cones left by the witch. 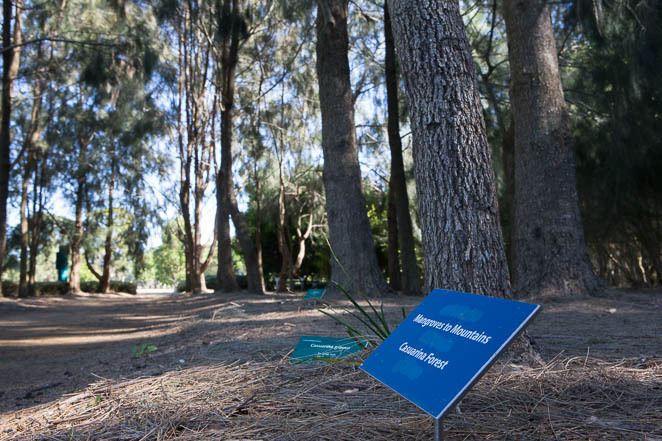 So next time you visit the Gold Coast, bring the family to Gold Coast Regional Botanic Gardens. Reading The Chronicles of Narnia beforehand is not obligatory. And do follow the signs to the café. You will not regret it.